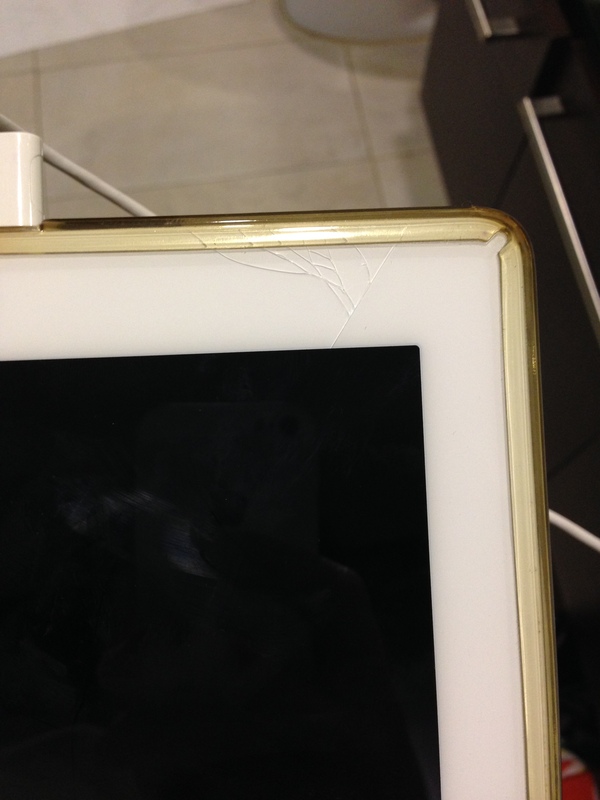 Yes, my 3 year old stepped on the iPad while it was on the floor. Why? I don’t know. They just do things for the sake of doing them or out of curiosity I guess. Or maybe its just coz they don’t know any better?? And since she bounced on on it a few times, it ended up looking like this! How to repair? Greenhills is the answer. There are stalls that would change the iPad screen for around 3k php. So in case any of you experience this unfortunate incident as well, don’t fret, no need to buy a new iPad, it can be fixed. And even at half the price than the apple stores in the mall.